Lenny Henry on how to get more young working-class and BAME actors into the industry. Of course, acting is one of the most difficult careers to crack no matter what your background. But the hurdles are certainly higher for aspiring actors from low income backgrounds. 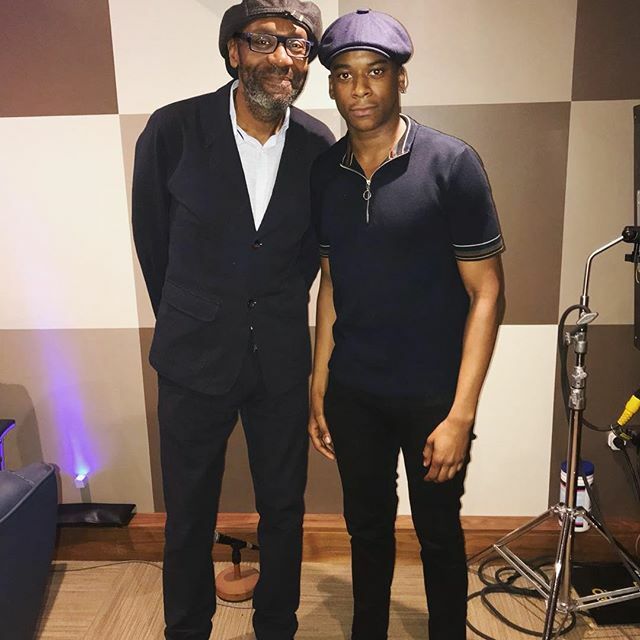 Lenny looks at some of the positive moves being made to make ensure young working class and BAME actors can still get a foot in the door.